This means I have tried them or own them. 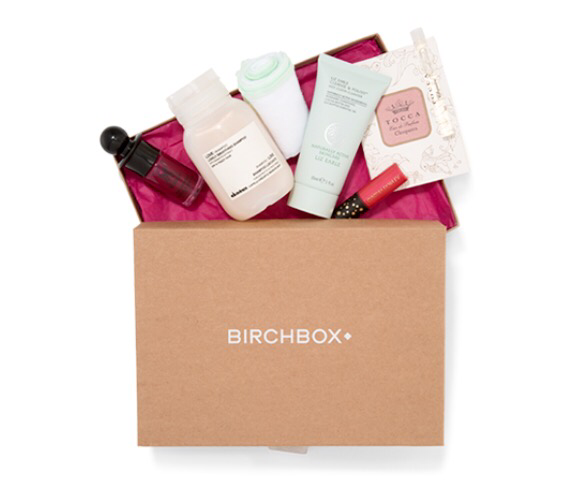 If you don’t subscribe to birchbox, do it. The company has grown so much in the last 5 years- all for the better. They have great promos, fast shipping, and read-worthy posts. Oh and the box is a no brainer, $10/month and you get at least one full size product.